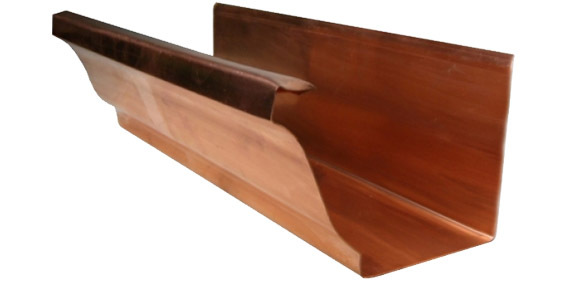 Copper gutters can add elegance and sophistication to your home while serving a great functional purpose. Copper gutters are good to have for many reasons including the fact that they will never rust or rot away. 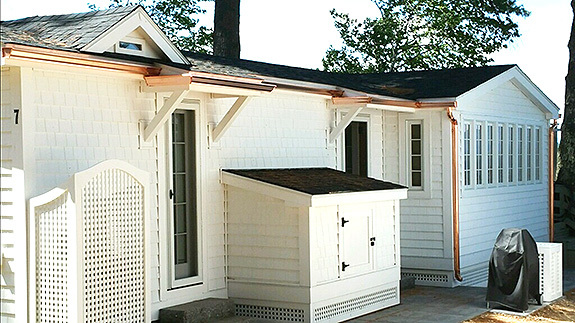 One of the biggest benefits to copper gutters is their durability and longevity. When you make the investment in these types of gutters, the metal that facilitates drainage can last for 80 years or more.